At your first appointment please come 10 minutes before your appointment time to fill in paperwork, ready for your appointment. A detailed history will be taken, followed by a thorough assessment of your condition. This appointment is ½ an hour. This session will normally include treatment and exercises. It may be useful to bring a pair of shorts or vest top as the physiotherapist will need to see the areas that relate to your condition. You will receive expert advice and treatment and we will provide you with a personal recover programme tailored to your needs. Follow up appointments last up to 30 minutes which includes note writing time for the physiotherapist. Our physiotherapists can also refer you to a consultant who can arrange diagnostic tests if necessary including X-rays, CT and MRI scanning. We work with all major insurance providers. If you are unsure please call us. Please bring this information with you to your initial appointment. We take all major credit cards, apart from American Express, cash and cheque. Patients must give a minimum of 24 hours notice for any cancelled appointments or there will be a charge of £20.00. 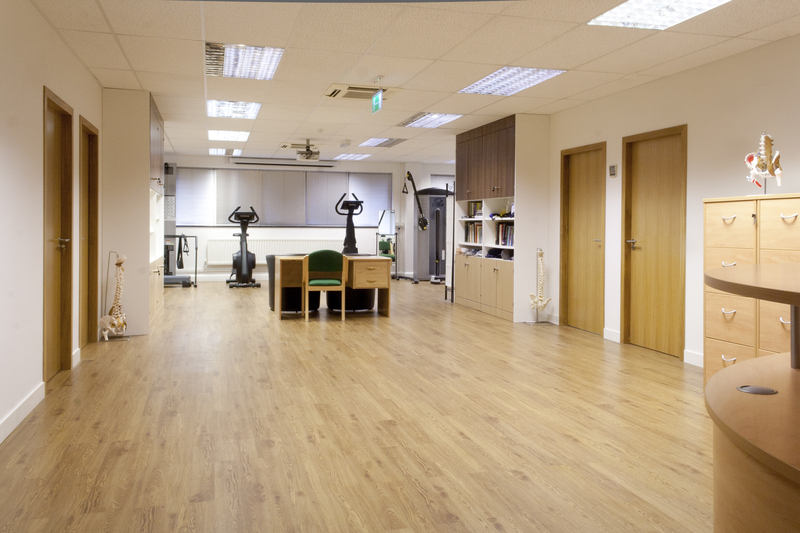 At The Wells Physiotherapy & Sports Injury Clinic in Tunbridge Wells, patients are seen by appointment only. We also accept referrals from West Kent NHS; however referrals are not essential for you to book your appointment with us.